The National Institutes of Health and Food and Drug Administration are developing ways to bring data from multiple populations and sources—including electronic health records—into their work to improve care and outcomes. Leaders from both agencies spoke Wednesday before the House Energy and Finance Committee in a hearing on implementing the 21st Century Cures Act, updating the committee on progress they've made toward improving patient care through data and other requirements of the law. Information from EHRs is essential for precision medicine, according to Stephanie Devaney, deputy director of NIH's All of Us precision medicine research initiative. The NIH has partnerships with four of the largest EHR vendors to smooth out data-sharing to get access to that information. Through the $1.45 billion initiative that launched this spring, NIH leaders intend to gather the health records and DNA of 1 million people. The FDA is also looking into how to incorporate real-world evidence—from EHRs, claims and billing, and registries—into its regulatory decisionmaking, FDA Commissioner Dr. Scott Gottlieb said. The agency is creating a regulatory framework for using real-world evidence when adding indications to already-approved drugs and when meeting post-approval study requirements, which will meet a requirement of the 21st Century Cures Act. 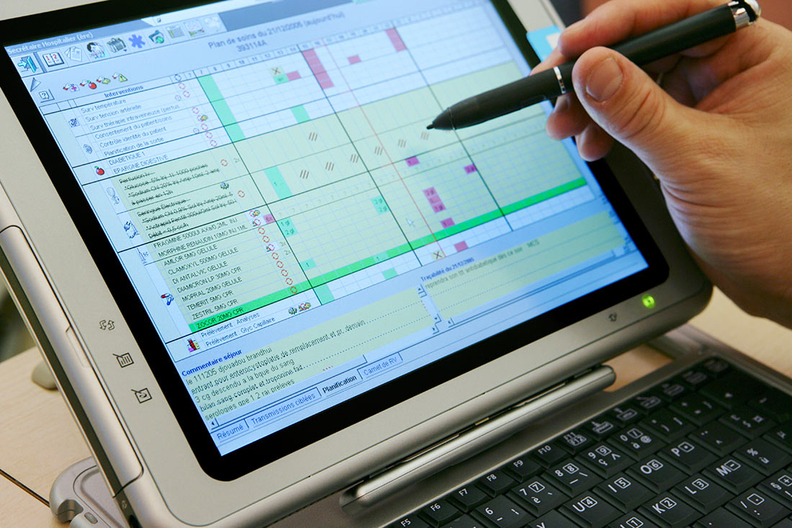 FDA also is looking for its own EHR to conduct research about adverse drug reactions. Like the FDA, the NIH depends on data from an array of sources. NIH researchers are focused not only on getting data from many sources but also from many populations. Through the All of Us initiative, they're targeting groups historically underrepresented in medical research. To do that, the NIH has partnered with more than 30 community organizations for outreach to those populations. Of the 85,369 people who had begun enrolling in the initiative by July 16, about three-quarters are from historically underrepresented communities, Collins said. Through this work, researchers will gain a better understanding of why health outcomes vary so much across communities, NIH Director Dr. Francis Collins said. "One should not assume that when you see a health disparity that that's something readily understandable by looking at one thing," he said.